You are here: Home / News & features / Business & Economy / Switzerland narrowly escapes recession. How serious is this? Today’s quarterly Swiss GDP growth statistics show 0.2% growth compared to the previous quarter narrowly missing two consecutive quarters of contraction, the official definition of a recession. The Tribune de Genève interviewed Andreas Höfert, the chief economist at UBS Wealth Management, ahead of today’s release of the latest quarterly GDP growth estimates to get his view on what this could mean. This Friday GDP growth numbers could be negative and the country would be in recession. Is this catastrophic? The media invented this definition of two consecutive quarters of negative GDP growth being a recession. In reality, at least for the moment, it doesn’t mean much. Over the last 10 years the Swiss economy grew at 2.5% p.a. on average outperforming all other western economies including the United States. On the other hand, given the shock from the strong franc, we are going to have a few years where we trail the US and also Europe. We expect 0.5% growth this year, a third of that predicted for the European Union. Just because something doesn’t happen immediately does not mean it won’t. Unemployment is something that comes later. In general six to nine months after the shock. Between now and the end of the year we will see an increase in unemployment and it will be substantial. What period would you compare this crisis to? That of 1992. 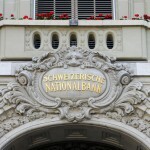 At this time Switzerland was coming out of a recession in the face of a very strong increase in the value of the franc. Unemployment reached 5%. This time it might not be as dramatic. 5% unemployment is huge for Switzerland because the country is not prepared. Here the level below which it is difficult to reduce unemployment without stoking inflation is around 2%. The same level in France is around 7% and around 5% in the United States. It is wishful thinking to hope that the franc will permanently weaken over the next few years. 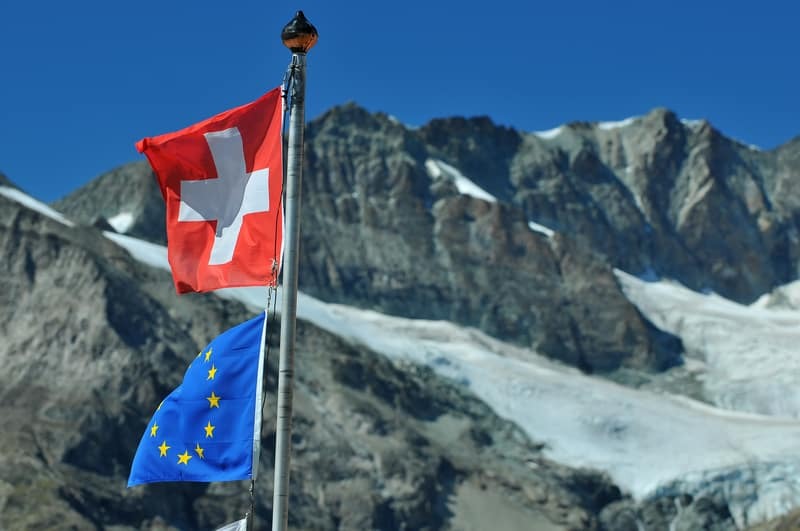 In 2018 the Greek crisis is going to move back onto the agenda, European growth will not be durable…there are enough reasons to reinforce the safe haven attraction of the Swiss franc. 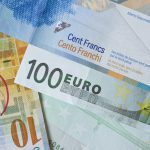 The level of CHF 1.10 to a Euro? In my opinion it’s the maximum that we could expect given the structural problems of the euro.